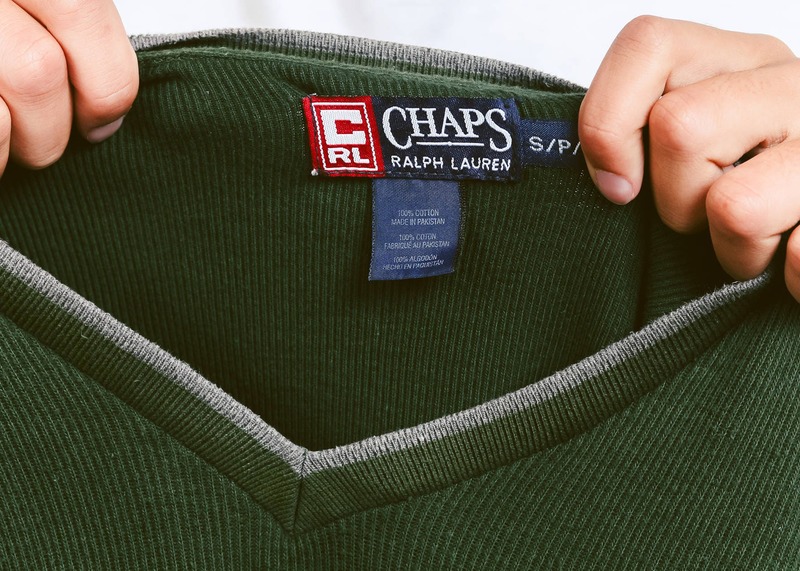 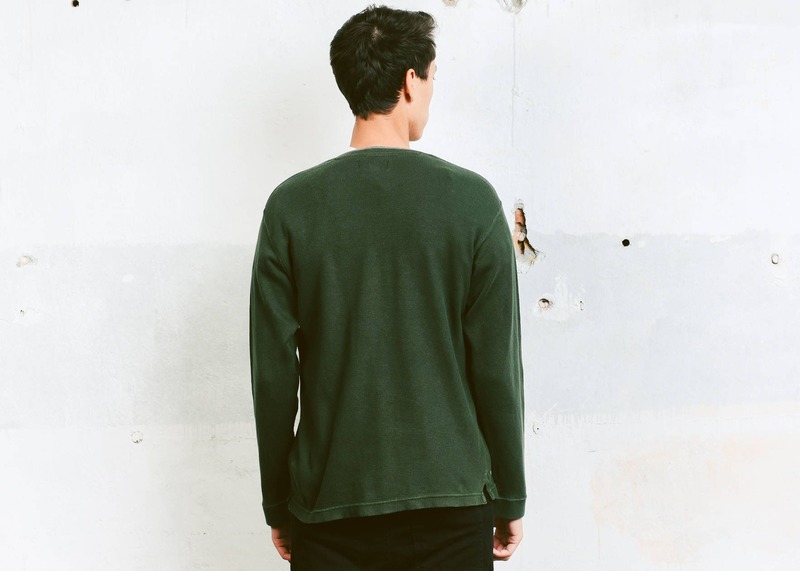 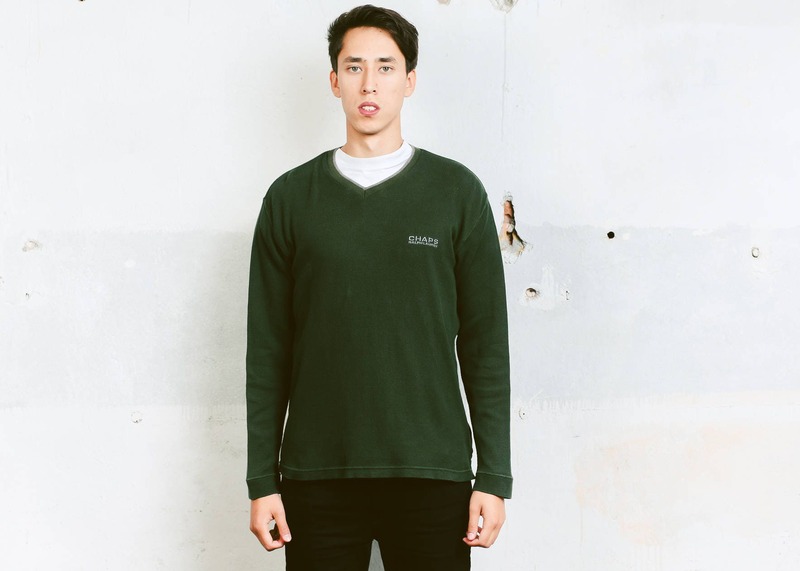 You are looking at an excellent and easy to wear 90s men's or unisex normcore Ralph Lauren sweatshirt in dark green. 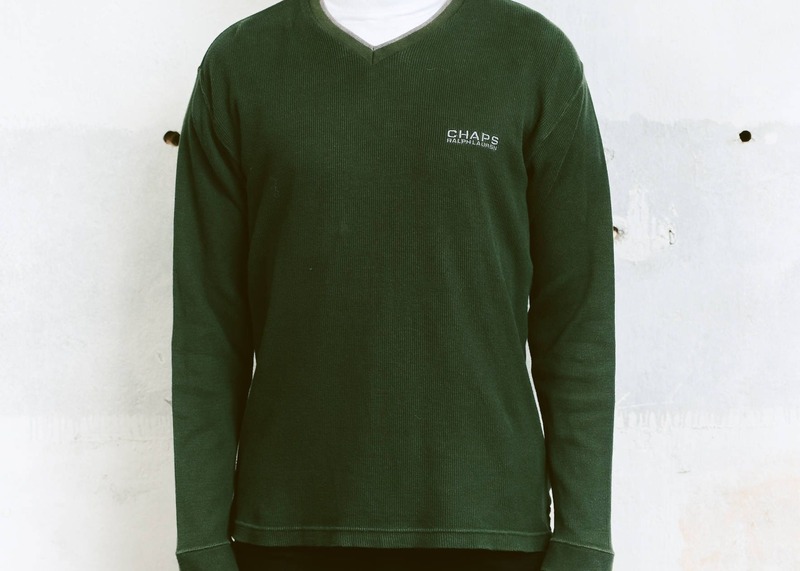 Easy to take care of, comfortable piece with modern and masculine vibe. 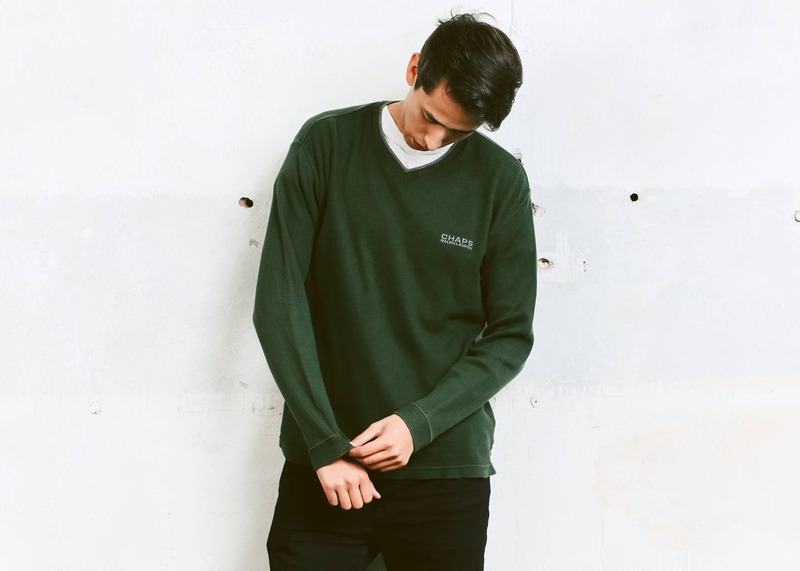 Will look great with your favourite pair of Levi's and pretty much anything else!